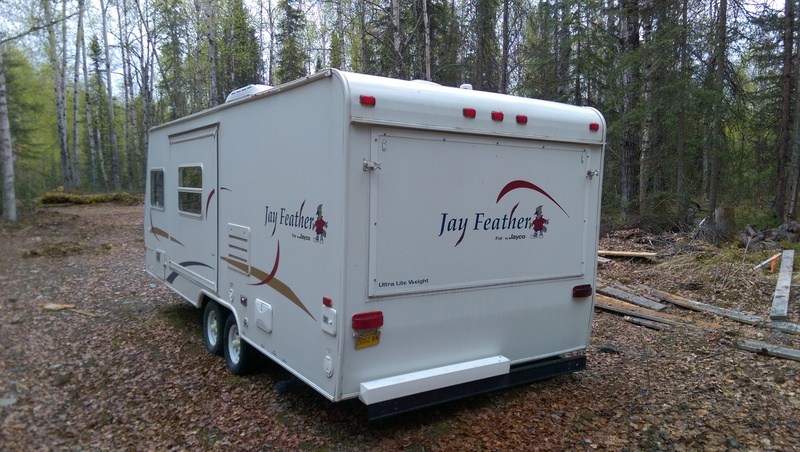 This towable sleeps 7 people, is 2.00 feet long, and is a Travel Trailer. 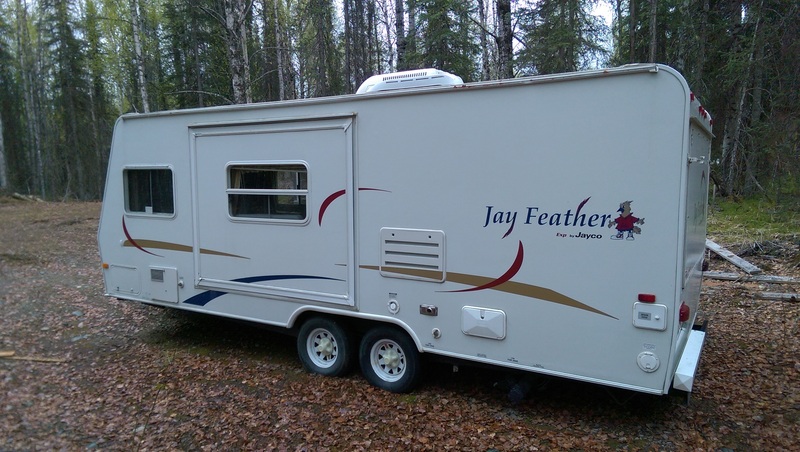 This is a fully equipped trailer for your outdoor fun. 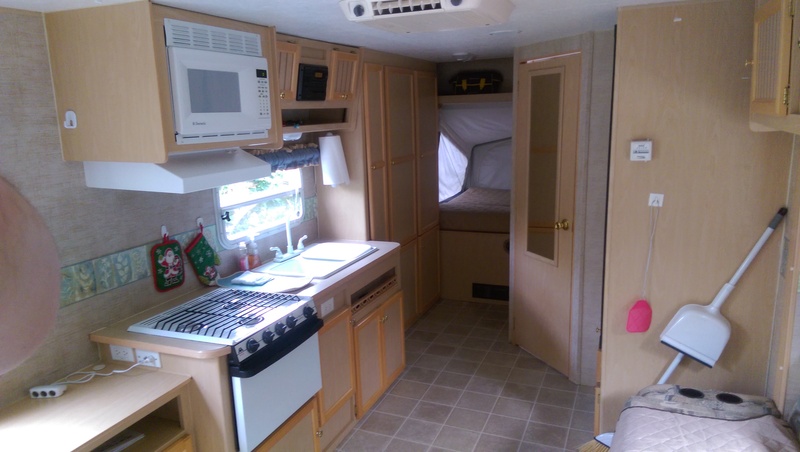 It is light and easy to haul yet had beds that expand out the front and back of the unit as well as a slide out side. the kitchen includes stovetop, oven, microwave, dual source fridge/freezer, two bowl sink, range hood and all the pot/pans/dishes you should need. 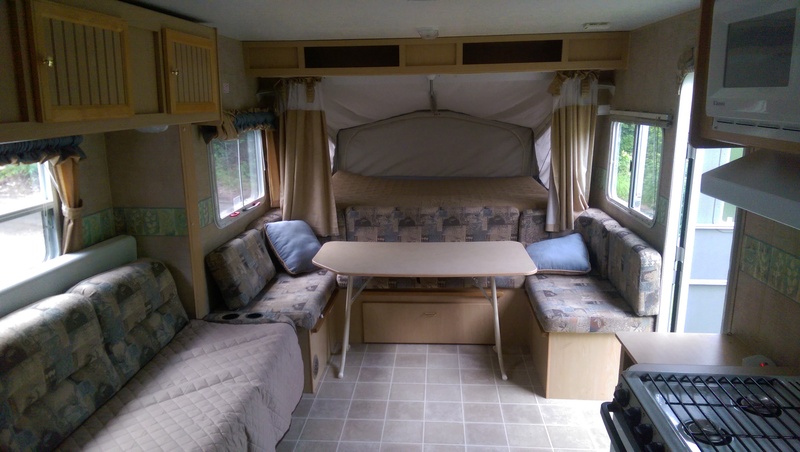 There is an indoor bathroom with shower, ac, heat, dual source hot water, futon style sofa, tv and stereo. The lighting is all LED to save your batteries when you are away from power (I can also include a small generator for additional charge). 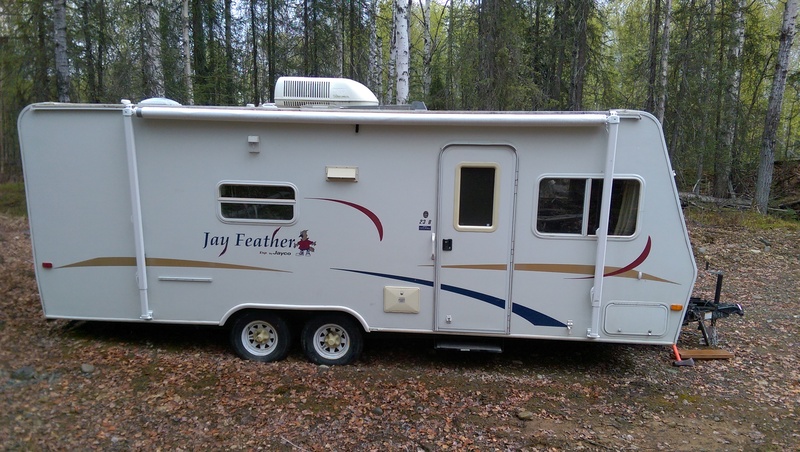 Exterior amenities include an outdoor shower, propane grill exterior stereo system and awning. 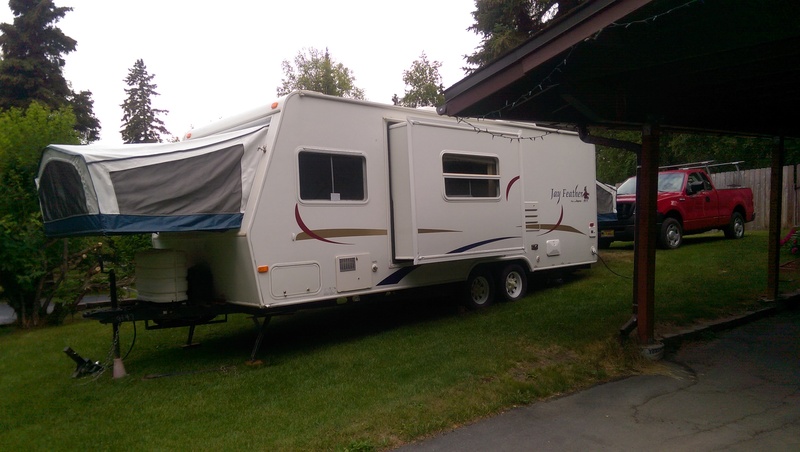 This unit is turn key and ready to go on your Alaskan adventure.